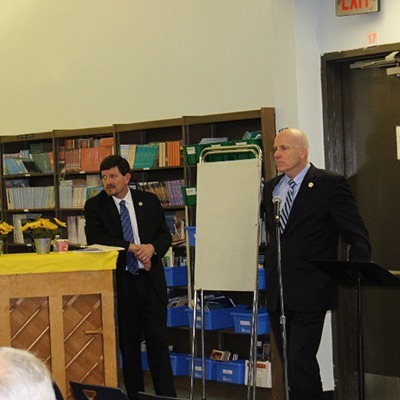 Board President Russell Corby (left) and Vice President Joe Nardini (center) worked closely with Superintendent David Healy and School Business Administrator William Doering (both pictured far right during a public meeting) as well as Maser Consulting to develop and refine the district’s list of priority facilities projects that comprise the Rebuilding Our Schools Initiative. Story below. July 2, 2018-- Members of the Board of Education and Toms River Regional Schools administration met with representatives from the district’s engineering and consulting design firm last week to finalize a project list for its Rebuild Our Schools Initiative. 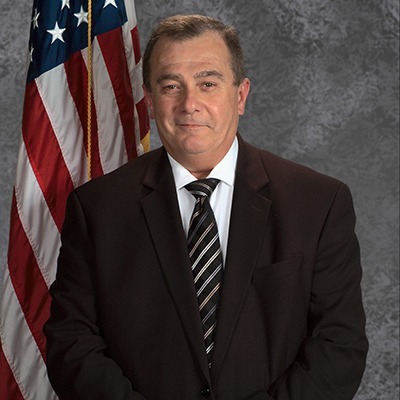 Led by Board Vice President and Building and Grounds Committee Chair Joe Nardini, the presented report includes security upgrades and air conditioning every classroom in each of the Toms River Regional School District’s eighteen (18) school buildings, and is the foundation of a January 2019 referendum. The project list has been refined after 19 public meetings at each school building this past spring, from which-- in combination with contact forums on the district’s Rebuilding Our Schools webpage-- the district acquired crucial feedback from families and Toms River residents. What began as a projected $164-plus-million project not including some $30 million in “additions” such as A/C in every classroom, playgrounds, security enhancements, and paving has been redeveloped into a $147-million report that includes each of those upgrades, which the community identified as essential. Nearly $18 million in project upgrades will also be implemented at a net-zero cost thanks to the district’s enrollment in the self-funding Energy Savings Improvement Program (ESIP) starting this month. 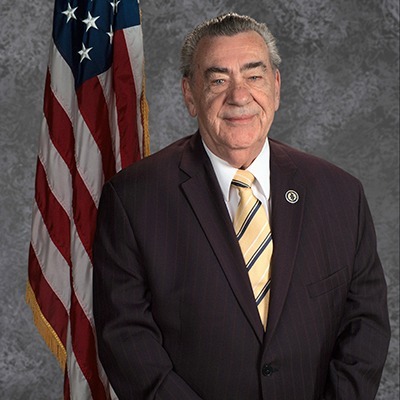 The district and board are finalizing a proposal which it will submit to the New Jersey Department of Education before the end of July. “Through our series of community meetings and the invaluable input we received from our families and residents, we’ve been able to narrow the scope of the plan to focus on essential projects, and at the least possible impact to taxpayers,” said Superintendent David Healy. “This is an initiative that’s been years in the making. Maser Consulting was contracted by the board to conduct an in-depth district-wide facilities assessment. At the conclusion of the seven-month assessment, the board and district developed the Rebuilding Our Schools Initiative. The full proposal document outlining all projects will be posted publicly to the district’s Rebuilding Our Schools webpage prior to its official submission. The school board will be scheduling subsequent public meetings with details forthcoming. The district will continue to regularly update its webpage on the initiative and referendum, and encourages the community to remain informed and to utilize features such as the tax calculator and FAQ sheet.